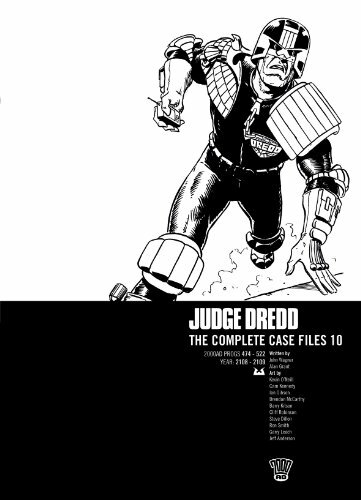 This is a great little story that shows Dredd isn’t just a fascist robot but does look at the bigger picture. There is a great gag about the block names although overly explaining it lessens the value. Some great art by Robinson. This entry was posted in Progs and tagged Alan Grant, Cliff Robinson, John Wagner by 365gn. Bookmark the permalink.